Let us inspire you! 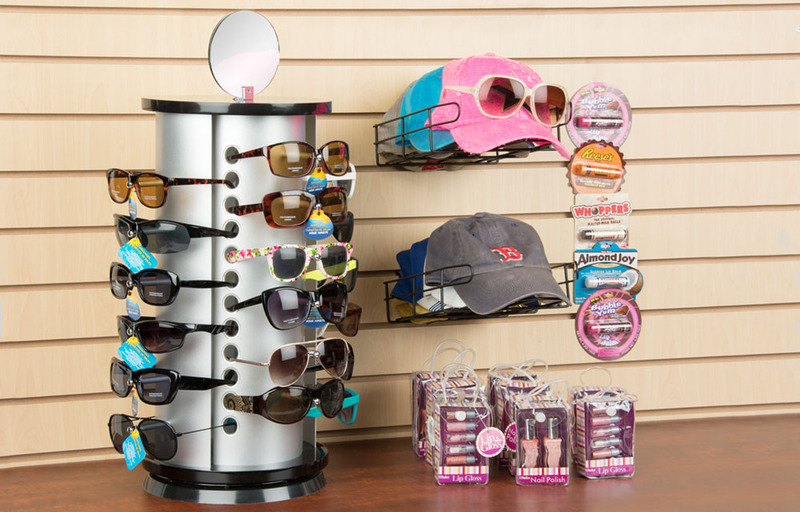 Ideas for DIY retail displays. 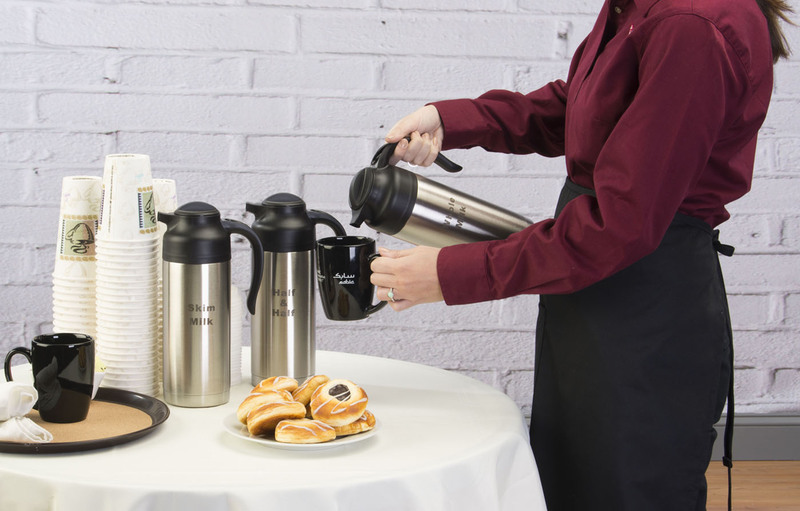 Hover over the image to view product details. Showcase bags, clothing and more with this spinner rack. Dump bins for holding merchandise, accessories & impulse buys. 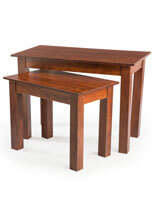 These nesting tables are sold in a set of 3 different sizes. 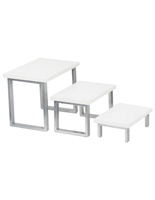 Sold as a set of 2, these tables are the perfect accessory for any merchandise display! 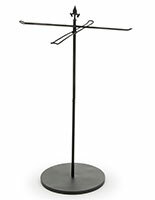 Show off clothing & accessories with this upscale rack. 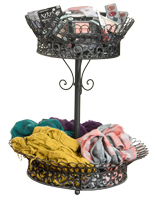 These wire baskets complement any merchandise display. 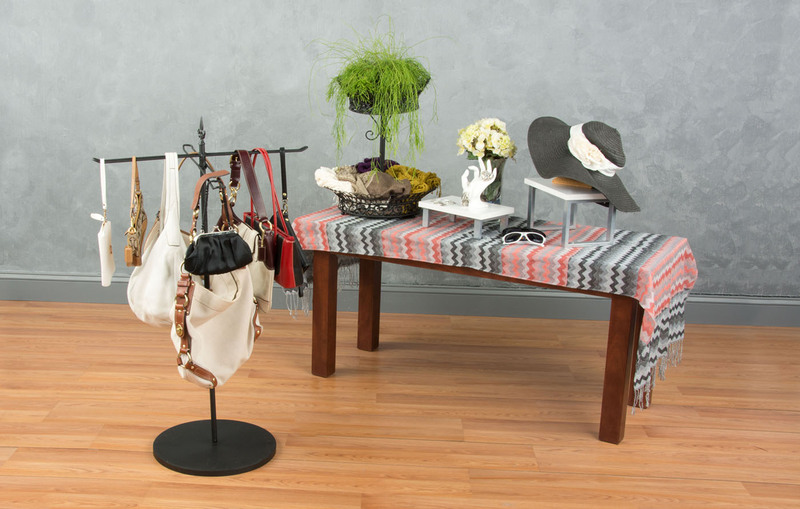 Nested risers add a touch of style to product displays. 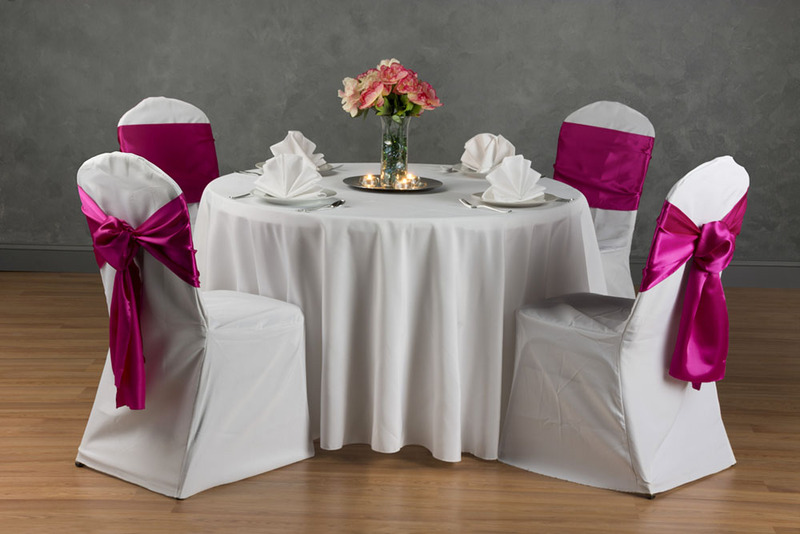 Design unique & creative configurations with these tables. Looking for more inspiration? Check out these looks!